“Music is the universal language of mankind” Henry Wadsworth Longfellow. Music is tasted by everybody regardless of his language or cultural background; it is a uniting magical stick for people. Due to the technological revolution that we witness nowadays; music and songs are really accessible through various means and in low costs. Although downloading a song and listening to it freely cannot be compared to attending a live concert perhaps this is why some concert tickets’ prices are unreasonable. 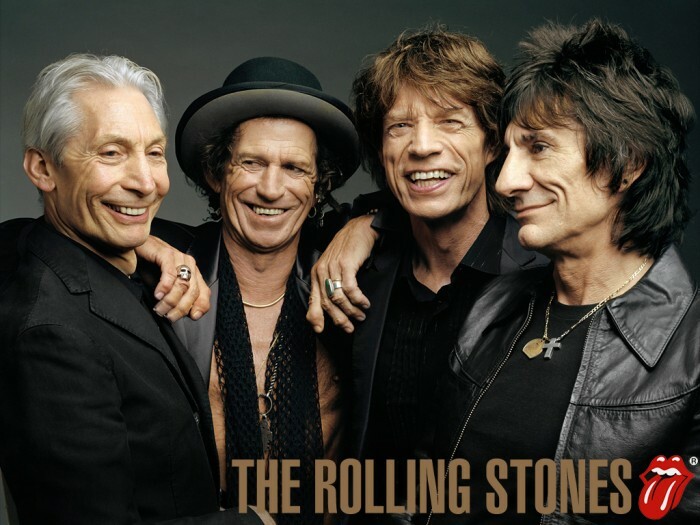 The Rolling Stones is an English rock band that is formed in 1962. 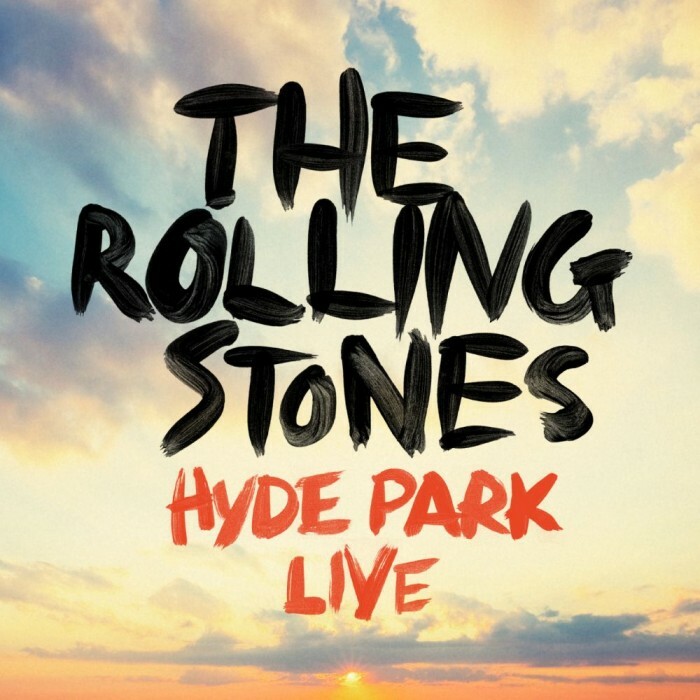 The Stones current members include: Mick Jagger (singer), Keith Richards (guitarist), Bill Wyman (bassist), Charlie Watts (drummer), Ron Wood (guitarist) and Brian Jones (guitarist). The Stones appeared at about the same time as The Beatles. It is considered one of the most influential bands ever with an average ticket price: $624. 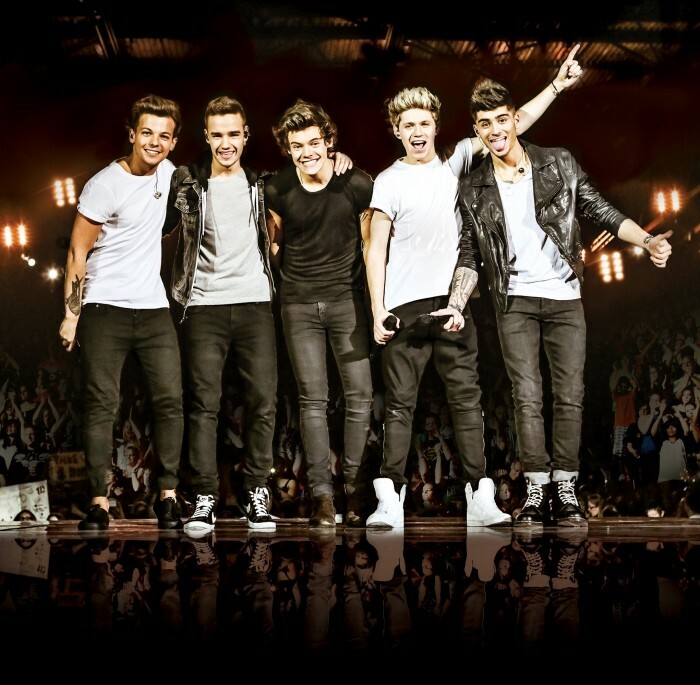 One Direction is a British pop boy band, starting Niall Horan, Zayn Malik, Liam Payne, Harry Styles and Louis Tomlinson. It is based in London in 2010; it has achieved significant success since finishing third in the seventh series of X Factor. 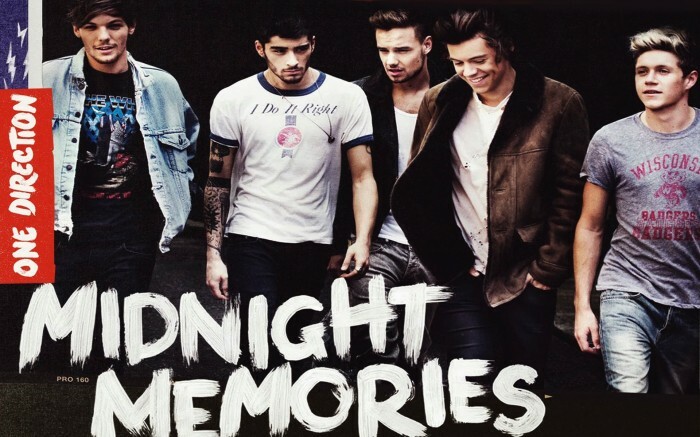 The most recent album is Midnight Memories (2013) and the average ticket’s price is $460. 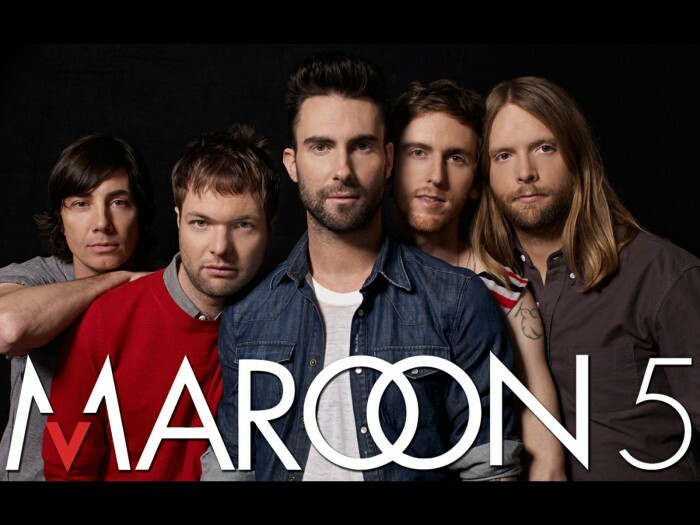 Maroon 5 is an American pop rock band that arose in Los Angeles, California. The band was formed in 1994 as Kara’s Flowers by Adam Levine, Jesse Carmichael, Mickey Madden and Ryan Dusick. In 2001, the band changed its name to Maroon 5 with an addition of James Valentine. 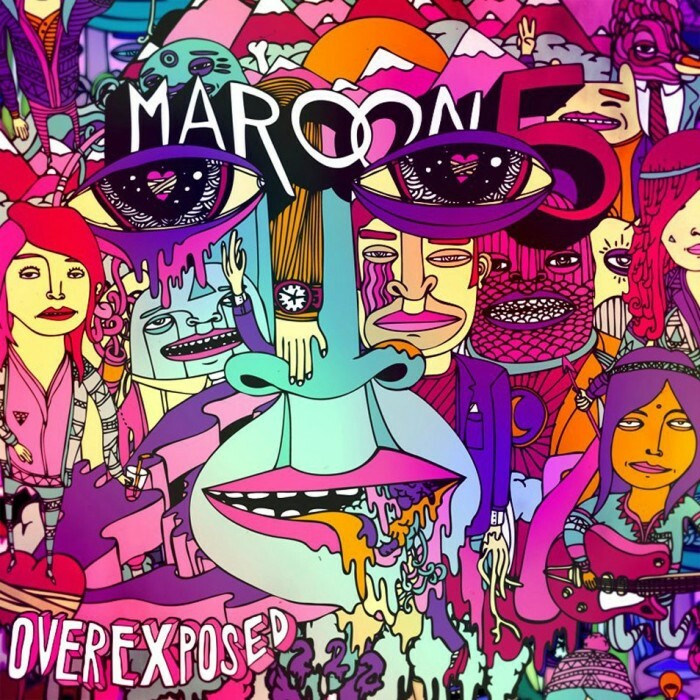 Maroon 5’s most recent album is Overexposed (2012) and the average ticket’s price is $364. 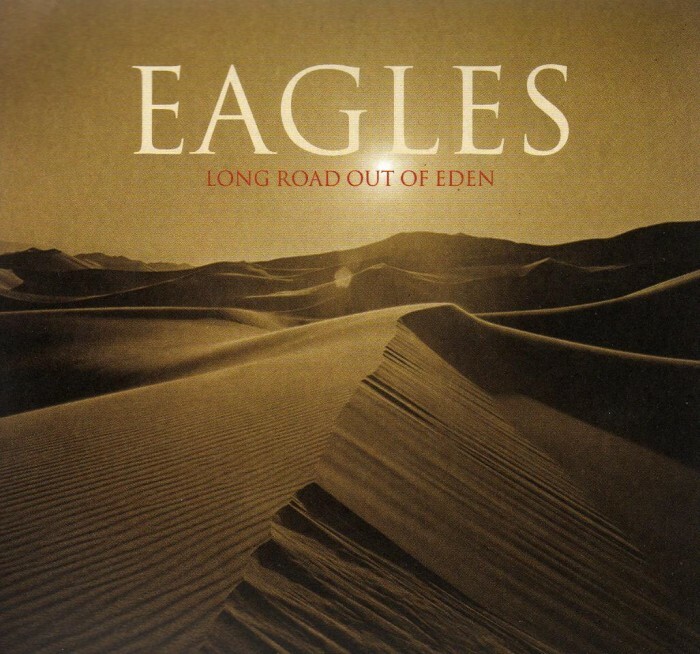 The Eagles is an American rock band formed in Los Angeles in 1971 by Glenn Frey, Don Henley, Bernie Leadon and Randy Meisner. Throughout the band’s history; it has received many Grammy Awards, American Music Awards and number one ranking of albums and singles. 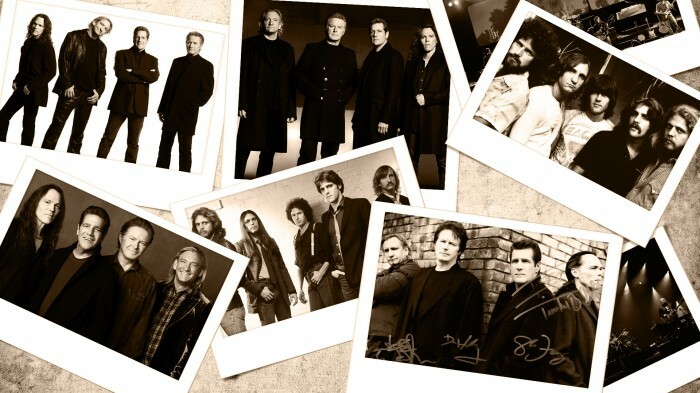 The Eagles is one of the bestselling bands of all time with an average ticket’s price $354. Justin Timberlake is an American singer, songwriter and actor. 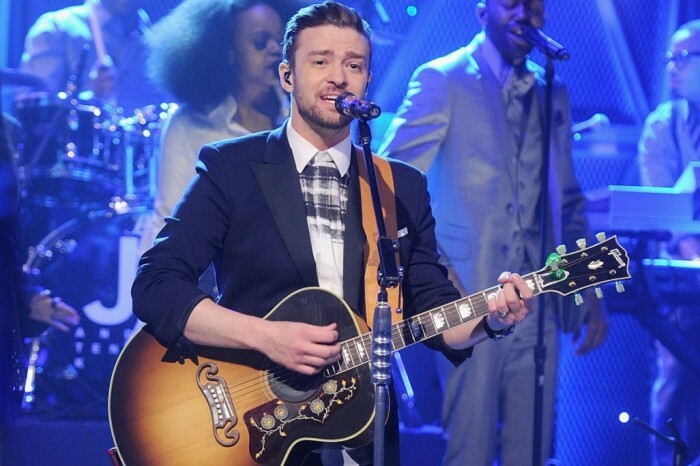 Timberlake great start was in the late 1990s lead singers and the youngest member of NSYNC boy band. Timberlake has earned nine Grammy Awards and four Emmy Awards. 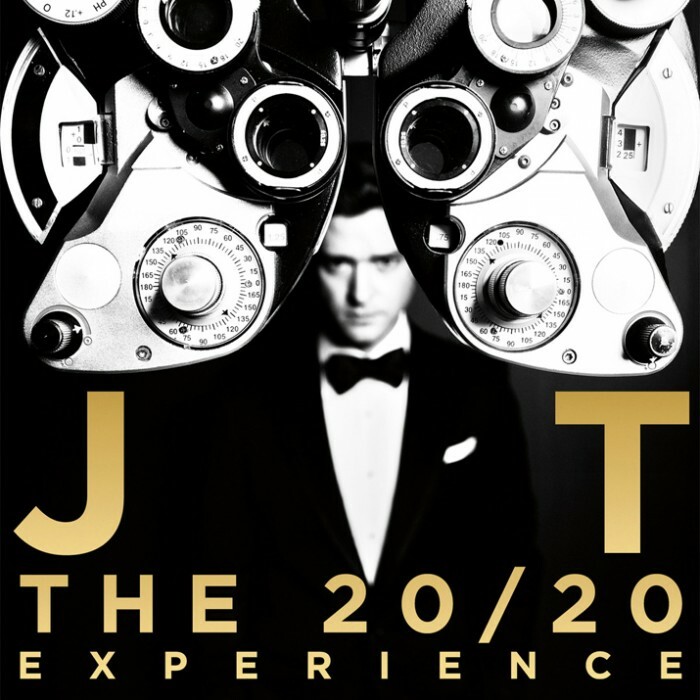 Timberlake’s most recent album is the 20/20 Experience (2013) and the average ticket’s price is $314. 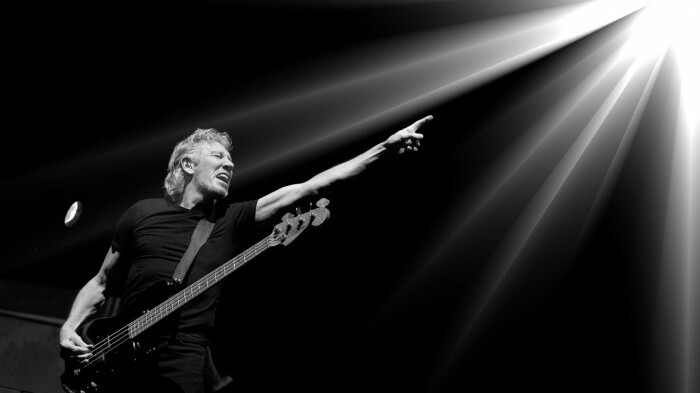 Roger Waters is an English musician, singer, songwriter, multi-instrumentalist and composer. Waters is a co-founder of the progressive rock band Pink Floyd. After achieving prominent success with Pink Floyd Waters left in 1985. Waters solo career included three albums The Pros and Cons of Hitch Hiking, Radio K.A.O.S. and Amused to Death. 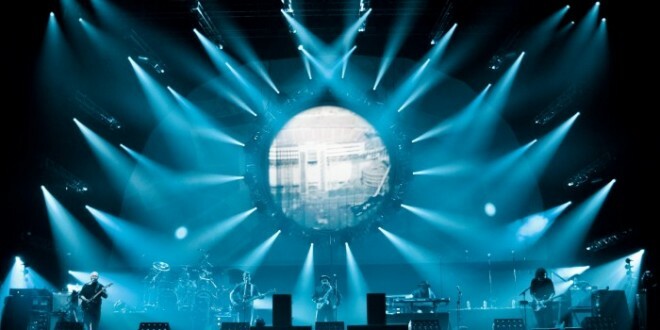 In 2005 he reunited with Pink Floyd after eighteen years. 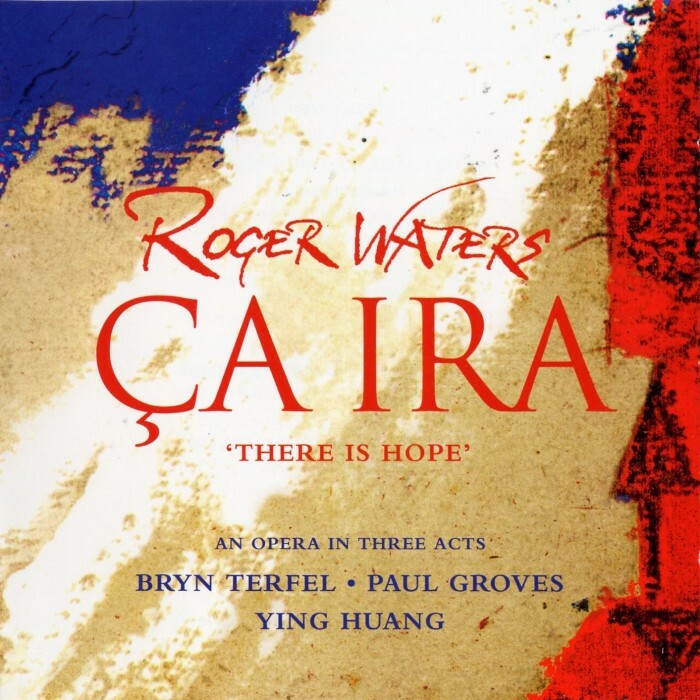 Waters most recent album is Ca Ira (2005) that is an opera about the French Revolution. The ticket’s average price is $314. Beyoncé is an American singer and actress. She performed in many TV shows as a child. She rose to prominence in the late 1990s as lead singer of R&B girl-group Destiny’s Child. 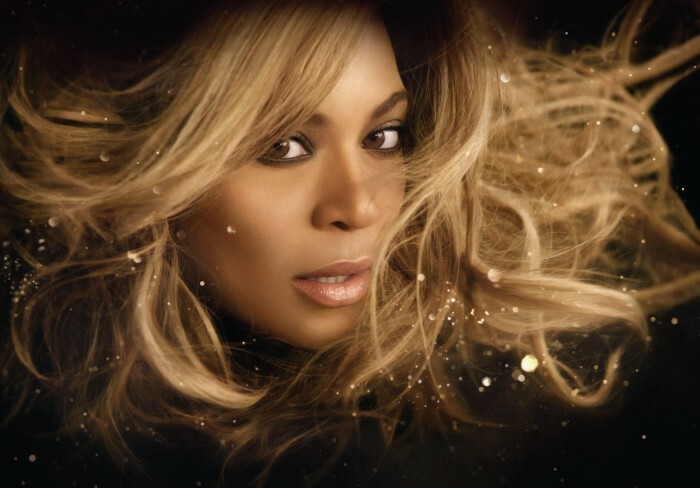 The critics describe Beyoncé as one of the best entertainers due to her dynamic and vivid performance. Her latest album entitled Beyoncé (2013) with an average ticket’s price $282. Fleetwood Mac in a British-American rock band formed in London, 1967. 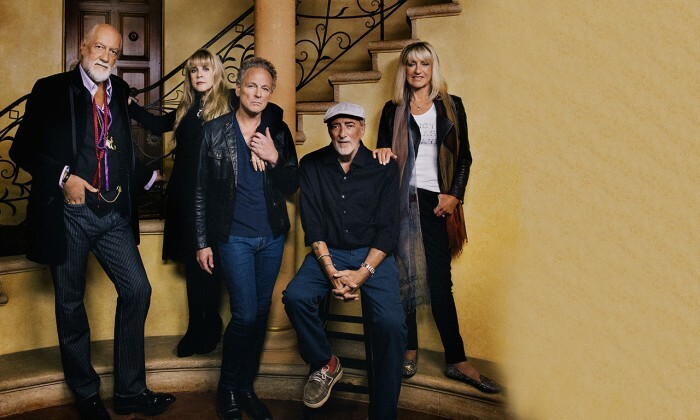 Due to the great line-up changes the only original member present in the band is its namesake, drummer Mick Fleetwood. 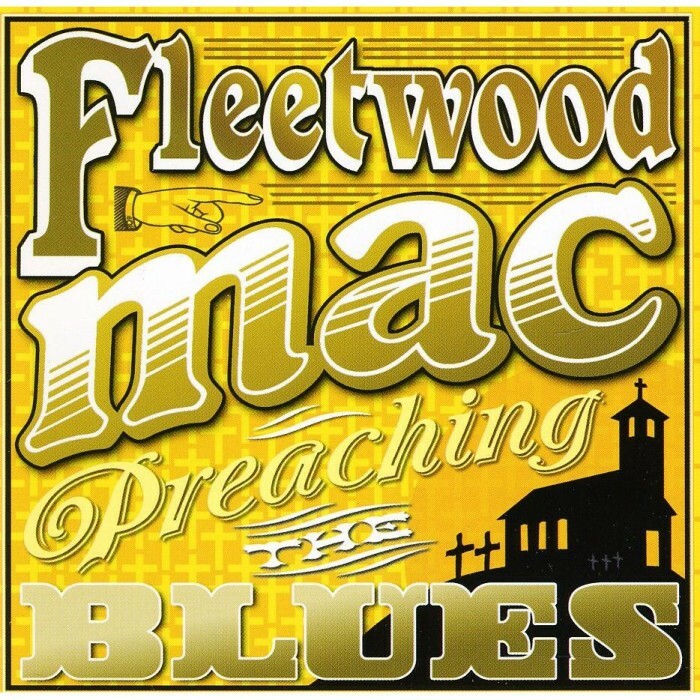 Their latest album is Preaching the Blues (2011) with Average ticket’s price $282. Pink is an American singer, songwriter, and actress. she rose to fame as an R&B artist with her debut solo album, Can’t Take Me Home (2000). Pink’s album sales stand at 16 million copies in the United States with average ticket’s price $ $270. 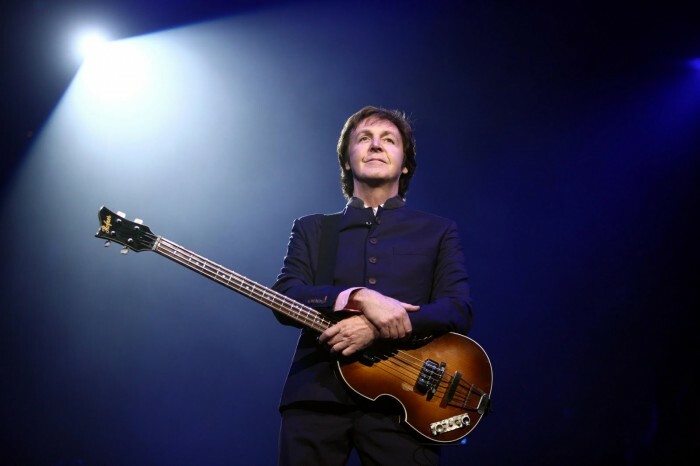 Paul McCartney is an English singer, multi-instrumentalist and composer. 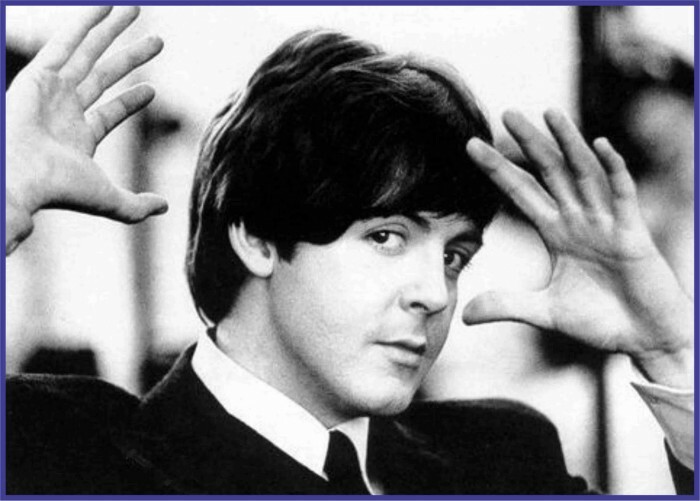 Paul is a member of the Beatles; one of the most popular and influential bands ever. After the band’s break-up, he started a solo career. Paul’s latest album is Kisses on the Bottom (2012) and the average ticket’s price $241.